Metro Retro Aprons are all OOAK - that is, One Of A Kind. 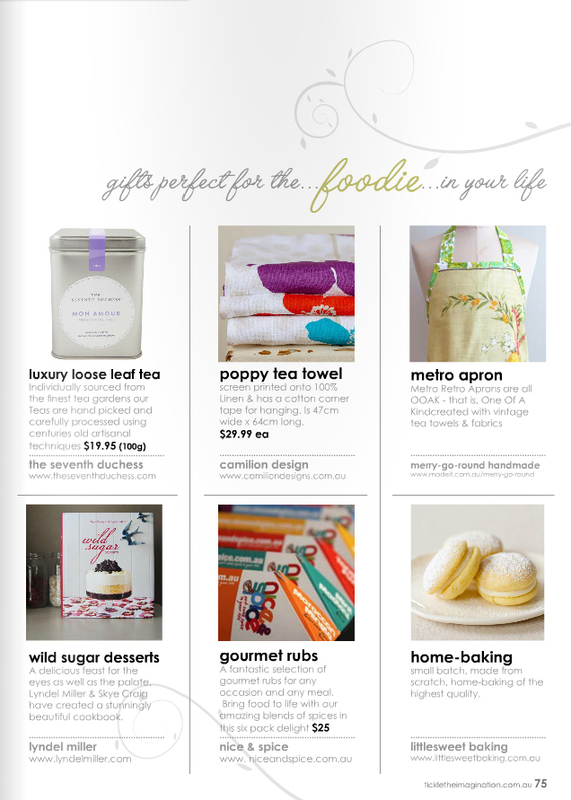 The ideal handmade gift for someone special or for spoiling yourself. Fun & Funky Designs - Expect the unexpected! Vintage, Retro Design with Modern & Practical Use. Unique, One Of A Kind - just like you! and the side panels, straps & binding are cotton - usually 100% Cotton. 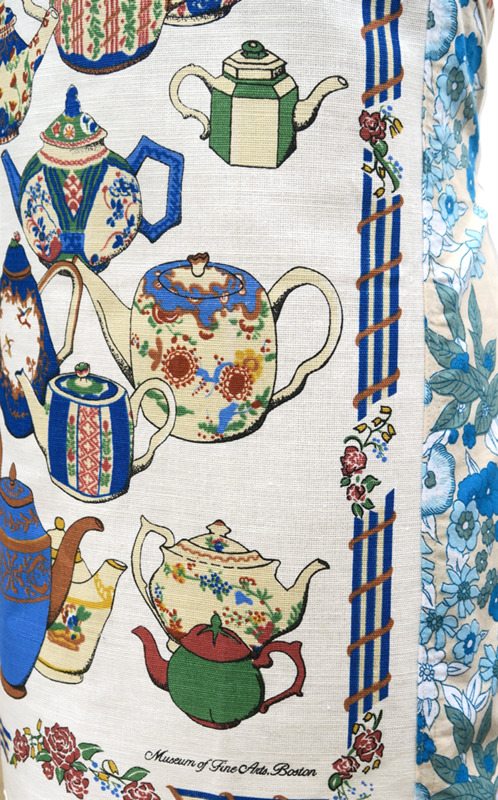 *** THIS ITEM: Teapot - 'Museum of Fine Arts Boston' Tea Towel - 100% Linen Vintage Tea Towel, Vintage Cotton panels & Vintage Cotton straps etc. This linen apron was sourced from the USA. Condition of the vintage tea towel front is, New, never used. ❀ This item would make a great Birthday, Christmas or Mothers Day gift! 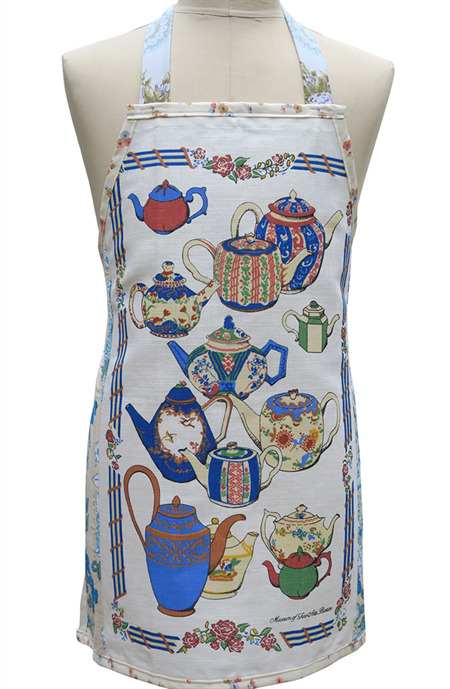 My aprons also make a lovely Wedding, Engagement or Anniversary gift. 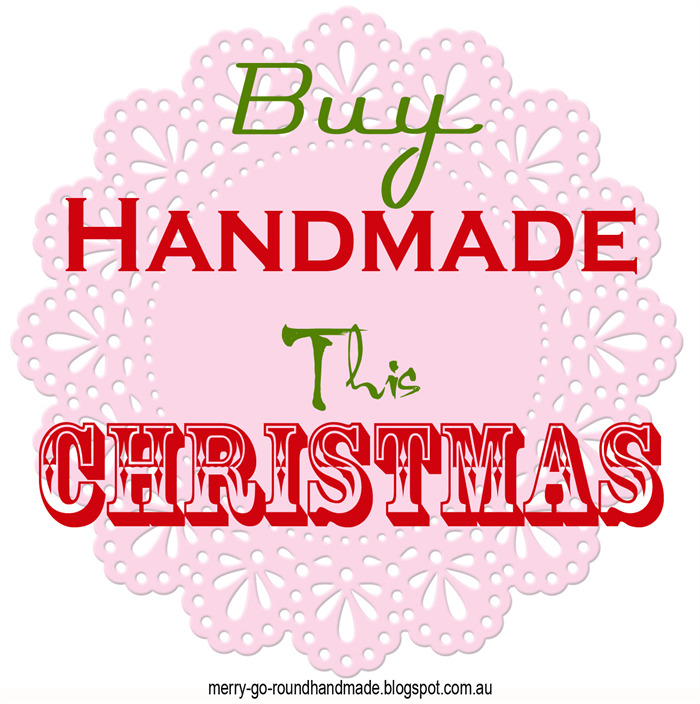 ❀ Remember, when you buy handmade you are carefully selecting that 'special something for someone special in your life'. A gift to say that you have really thought about them & that you care. 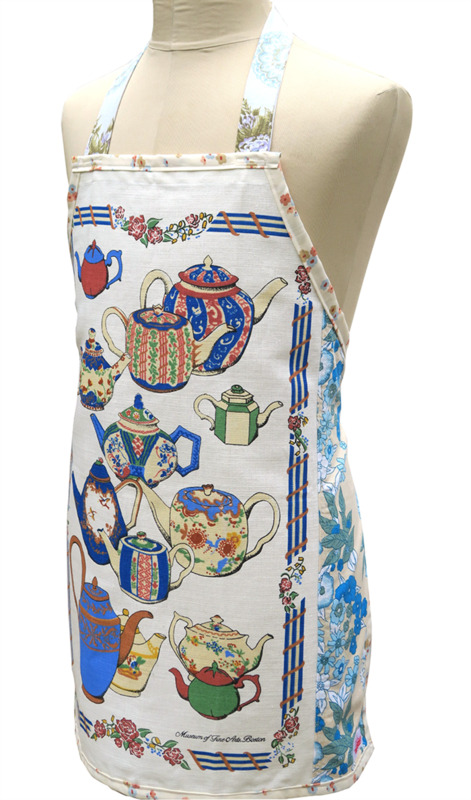 Please view our other Metro Aprons in store, now! I love to upcycle and give a new life to something that had an intended previous use.Some of my tea towels are brand new but many are retro vintage - that is 20-40 years old! They are in excellent condition as they have never been used for their original purpose. I try to source my tea towels from all around the world, Australia, United Kingdom & the USA, to just name a few. FULL PAYMENT is due and kindly appreciated within 3 DAYS after sale ends. I will happily combine post to save you money! The following payment methods are accepted: PayPal, Bank Deposit.